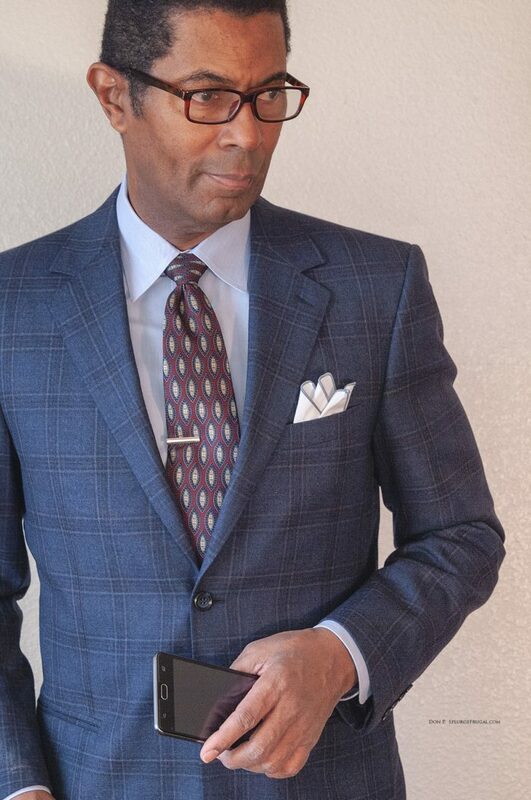 Frugal Style: Inexpensive Pocket Squares! 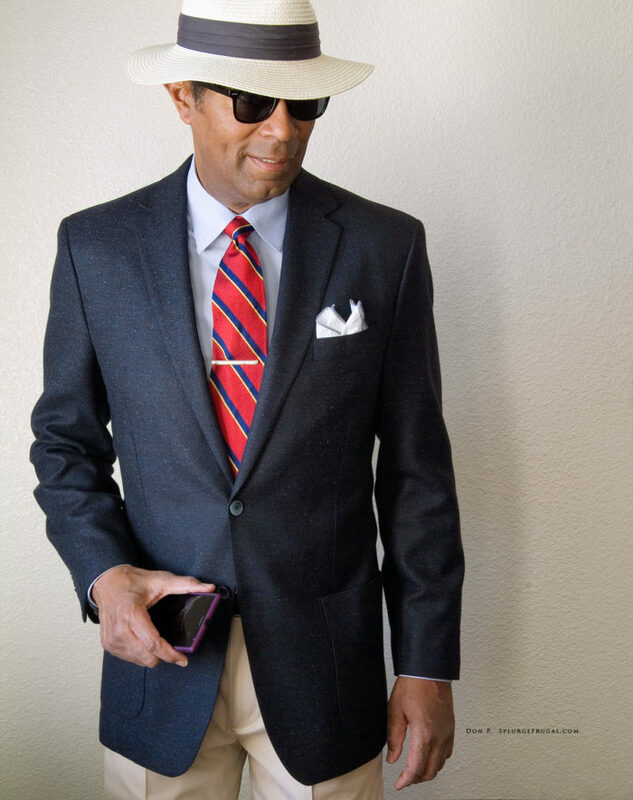 As you can tell from my website, I love to thrift shop and discover amazing deals on second-hand suits and sportcoats. 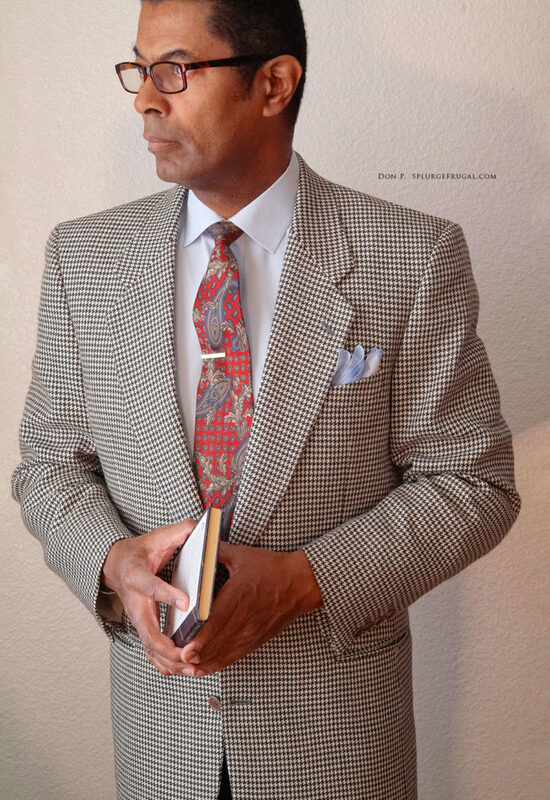 In a number of the thrifted outfits that I post, you will often see these stylish white pocket squares with a color fringe that can be coordinated with the tie or suit. 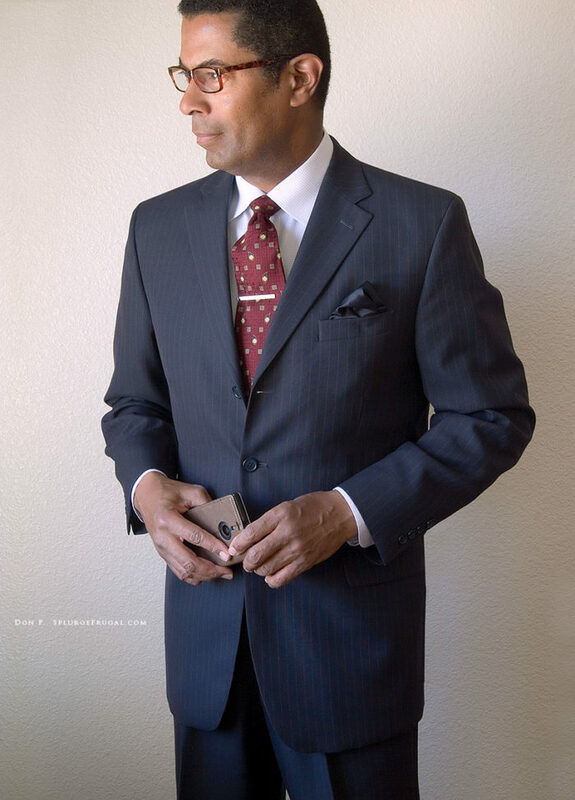 These pocket squares are made of smooth, high-quality cotton, and are the perfect size for your suit or sportscoat breast pocket. 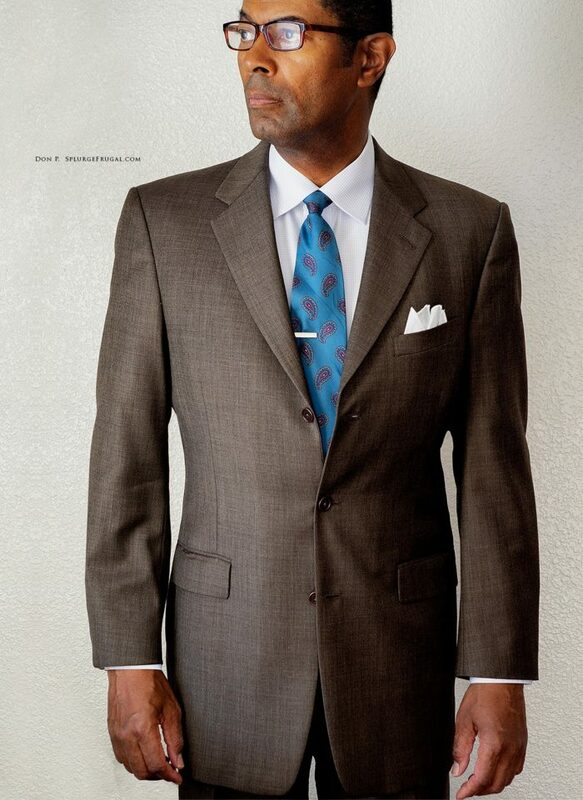 A standard size handkerchief adds too much bulk to the jacket, causing the breast pocket area to bulge. 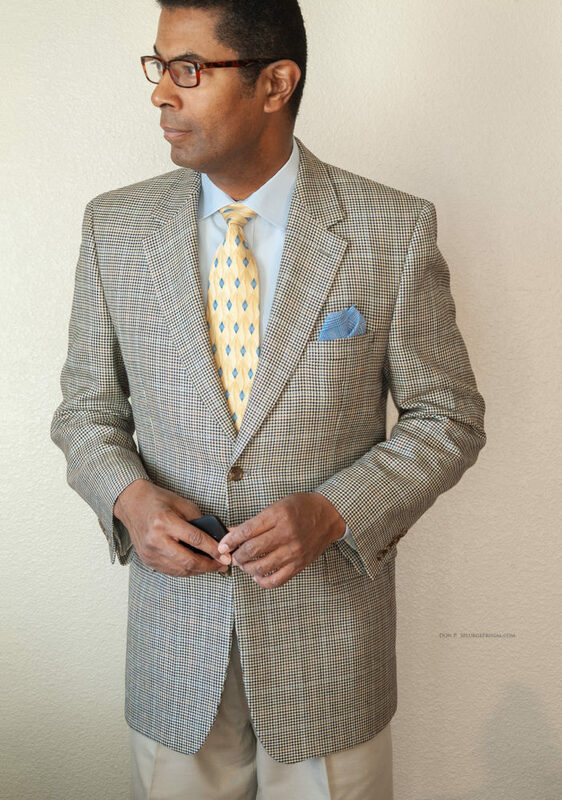 However, these sleek cotton pocket squares are smaller and do not add bulk, keeping the lines of your jacket smooth. You may need a pocket square holder to keep your pocket square in place. Personally, I pin it to the inside of my breast pocket to keep it perfectly positioned without slipping down into the pocket. 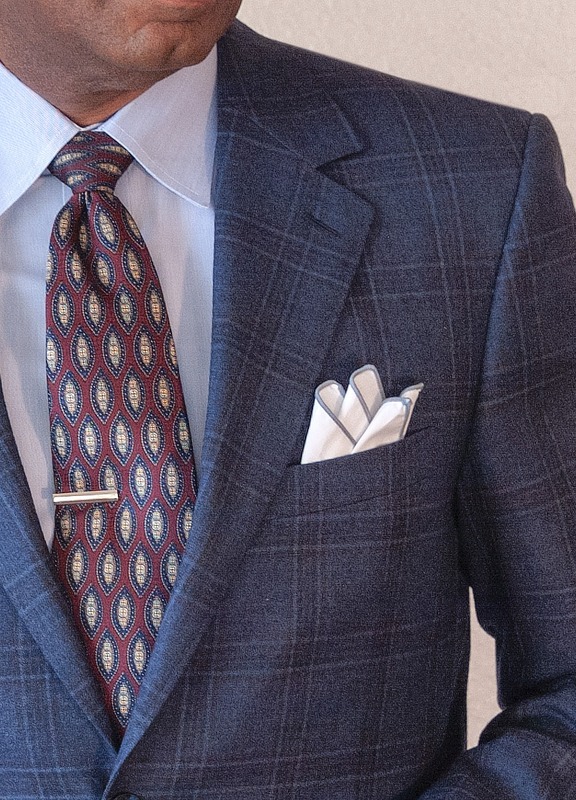 What would you pay for such a nice pocket square? They come in a range of colors on the edge fringe to coordinate with almost any outfit. The price of these stylish gems is only .75 cents each, including shipping! Now that’s a price any well-dressed and frugal man will love! Why Thrift Shop? Because Clothing Is Not an Investment! The Clothes Steamer, Your Suit’s Best Friend!